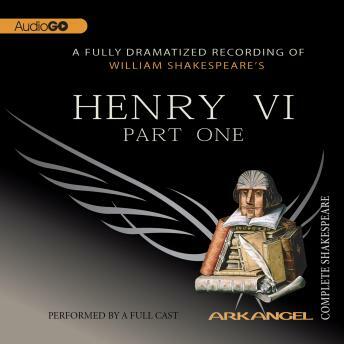 The all-conquering King Henry V is dead and the throne is occupied by his infant son, Henry VI. The good Duke Humphrey of Gloucester has been appointed protector, but a struggle for power soon develops between the young king’s Lancastrian relatives and the powerful house of York under Richard Plantagenet. Meanwhile the French, led by Joan of Arc, the maid of Orleans, threaten to win back the territories lost to Henry V.